Abandoned Wells are NOT a sign of "Responsible Gas Drilling"
One of the arguments from the pro-drilling faction in my town and surrounding region is that "gas drillers are good neighbors". If you are on the receiving end of lease money, it may seem that way - even if you have to put up with the inconvenience of a wellpad on your best pasture or some contamination in your water supply. They're certainly good neighbors if you're a truck driver or run a gravel mining operation. And I know some hard-working people have earned good money working for them. But when the going gets tough, some of these drilling companies cut and run - leaving thousands of abandoned wells that need to be plugged. And who picks up the bill? We do. The taxpayers. We pay the cost of plugging wells long after the drillers have pocketed their profits. So what's the problem with these wells? If they are not properly plugged, they provide pathways for methane to travel into the atmosphere, adding greenhouse gases to an already growing climate catastrophe. They also provide pathways for chemicals and methane to flow from a current well into groundwater or drinking water wells. 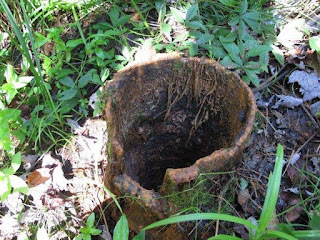 There are thousands of abandoned and unplugged wells, and drillers - and state regulators - don't know where they are. Back in 2012, the PA Department of Environmental Protection estimated there were about 200,000 abandoned wells - and that was before companies started drilling in the Marcellus. This isn't just a Marcellus Shale problem; Alberta faces a growing number of abandoned wells. When the price of oil or gas declines, the companies just walk away - leaving the government to clean up after them. Alberta does have an "orphaned well" fund that helps cover the cost but - especially with deeper wells - remediating a site can cost up to $1 million and take 10 years. Responsible drillers don't do that to their neighbors. Wyoming is facing the same problem, now that the gas boom is going bust. They've got more than 4,000 methane-bed gas wells to locate and plug - because the companies who drilled the wells up and left. Granted, coalbed-methane wells are shallow, and only cost around $10,000 apiece to plug - but that adds up to $30 million - and, say regulators, the newer wells are deeper and cost tens of thousands more to plug. Once again, corporations pocket the profit and leave the public with the cleaning tab. Responsible drillers don't do that to their neighbors. 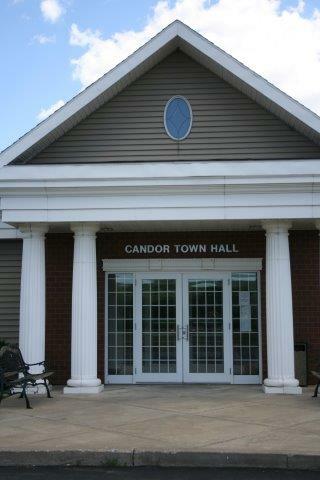 Despite evidence that drilling contributes to impacts to public health, including low birth weights, premature births, and increased hospitalizations of people living near drilling sites; decreased air quality (even if you live hundreds of miles away from the actual drilling site), potential human-induced seismic activity, and decreased water quality, the Candor town board is convinced that "everyone" in town wants to be fracked. They fully intend to pass a resolution supporting gas-fracking at their November 10 board meeting. The proposed well isn't in our town, one board member pointedly told someone during a previous meeting, so why are we all upset? (Maybe because air and water contamination don't respect town boundaries?) On the other hand, the proposed well isn't in our town, so why is our town board so headstrong adamant about passing this resolution? Could it have something to do with the old-boy network? Or the fact that our town supervisor traveled to Harrisburg, PA a couple days ago to meet with Pennsylvania lawmakers about how our town can secede from NY? Last week the University of Vermont released a new study showing that methane from active fracking sites can escape through faults that connect to preexisting, abandoned oils and gas wells. The study, to be published in Water Resources Research on October 20, showed that methane release measured at abandoned wells near fracking sites can be significant but did not investigate how the process occurs. In August, the EPA proposed measures that would cut methane and VOC emissions from the oil and natural gas industry and clarify permitting requirements. These regulations would help combat climate change, reduce air pollution that harms public health, and clarify Clean Air Act permitting requirements for the oil and natural gas industry, says EPA. The researchers studied an area in New York state underlain by the Marcellus Shale formation, which had been fracked until a ban went into effect in the state in the summer of 2015. They used a mathematical model to predict the likelihood that the hydraulically induced fractures of a randomly placed new well would connect to an existing wellbore, putting that probability between .03 percent and 3 percent. 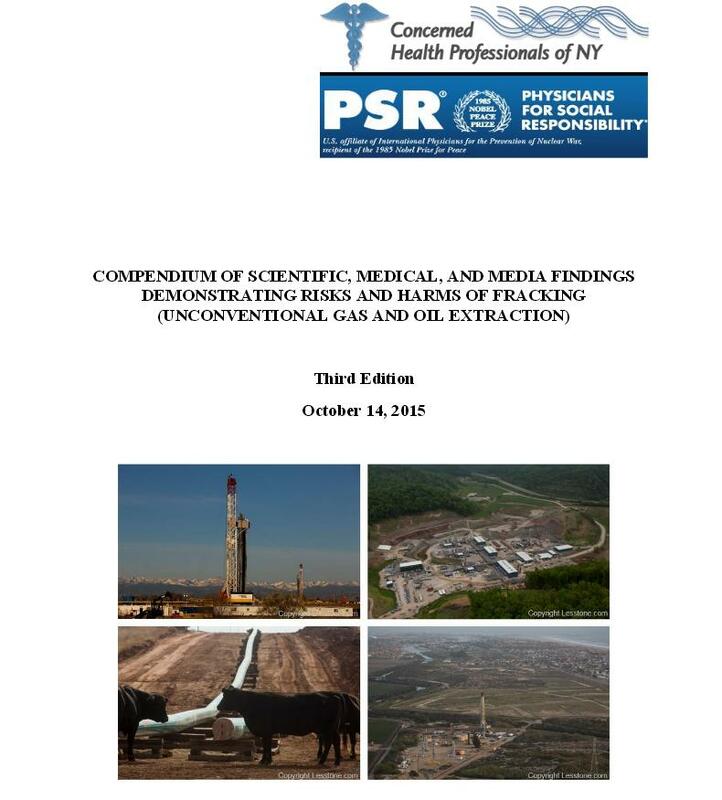 Since then, industry-sponsored information published vastly increased assumptions about the area impacted by a set of six to eight fracking wells known as a well pad - to two square miles -- increasing the probabilities cited in the paper by a factor of 10 or more. Not all abandoned wells provide a pathway to surface for methane. 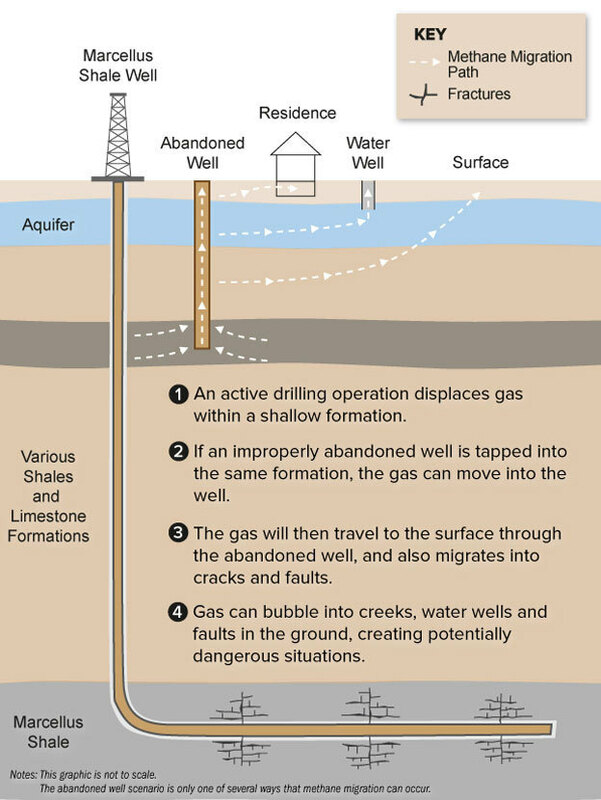 But given the large number of abandoned wells, even a small percentage can potentially pose an environmental risk. You can read their abstract here. In a previous blog I mention that my little town, famous for being the "small town in mass society" is hopping on the bandwagon to support gas-fracking. 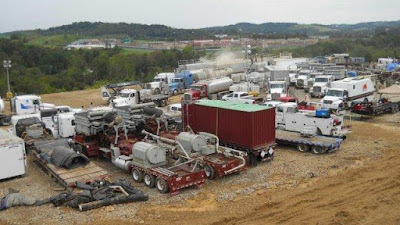 In their August meeting they proposed adoption of a resolution to support a private corporation in another town to drill a well and frack it with highly explosive propane. (You can read all about how they were spoon-fed that resolution by a representative of the party the resolution benefits - all on that earlier blog). After years of scientific study, the DEC determined that high-volume horizontal hydraulic fracturing is not healthy to children and other living things. They back that up with a report released by the NY State Dept. of Health. "LPG/ propane gel fracturing warrants the same extensive review before our community condones the use of technology," say the citizens. Propane/LPG fracking isn't the "safe and proven technology" that our town board would like it to be. The People would prefer that our town board remain neutral until DEC has a chance to study the matter, and then comment at the appropriate time, and within their given expertise. Furthermore, our town already has a "pro-drilling" resolution on tap. And this particular resolution isn't so much about pro-drilling as it is about supporting a group in another town to do something that may or may not be allowed. IF you live in Candor, and you would like to sign on to the letter that asks the town board to NOT pass the resolution, you may contact beccarodomskybish[at]gmail[dot]com. UPDATE: It sounds like one local community is passing on the resolution. Last Thursday the Van Etten town board voted to NOT approve this same resolution. A Van Etten resident who attended that meeting gives her town board credit, saying that they "asked to hear from residents before they voted," and that they decided to NOT pass the resolution "citing unwillingness to stir up the divisiveness of the 2012 election."